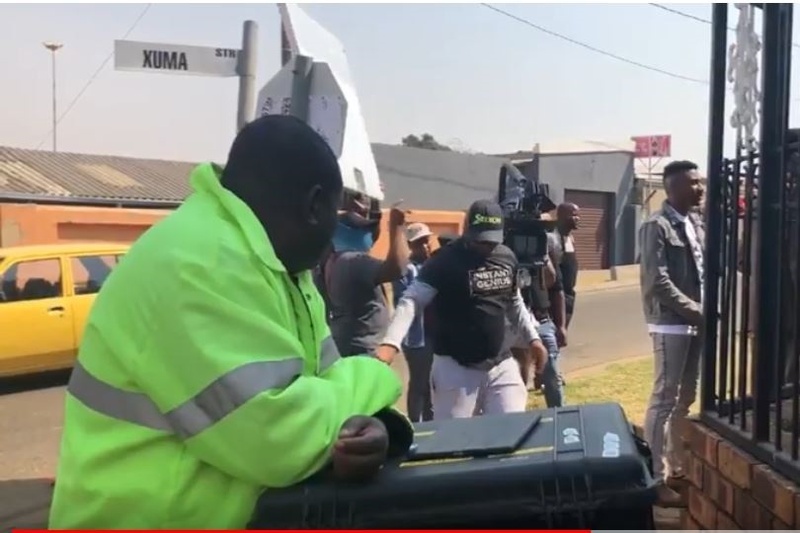 WATCH: BEHIND THE SCENES OF ILOBOLA NGE BHUBESI PART 5! Watch the behind the scenes of iLobola Nge Bhubesi Part 5! 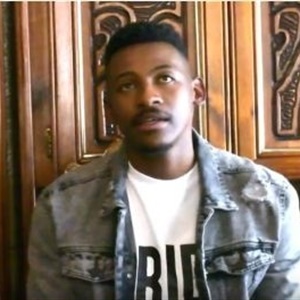 WATCH: THE FULL MOVIE OF ILOBOLA NGE BHUBESI! 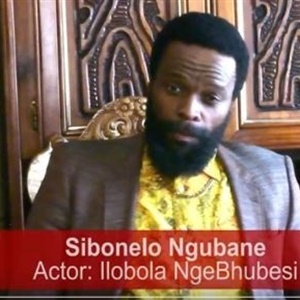 Watch the full movie of iLobola Nge Bhubesi. Watch the behind the scenes of iLobola Nge Bhubesi Part 4! 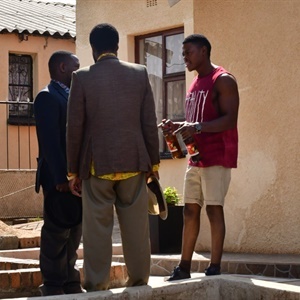 In the season finale, things are heating up between uMalume and Bab’ Mthembu. Watch the behind of the scenes Part 3. 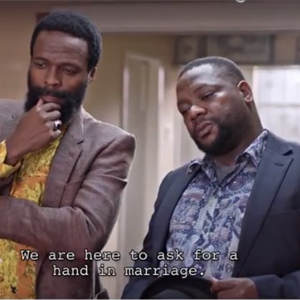 The Lobola negotiations are about to begin and uMalume has to identify Sipho’s bride and an unexpected clue gives it away. 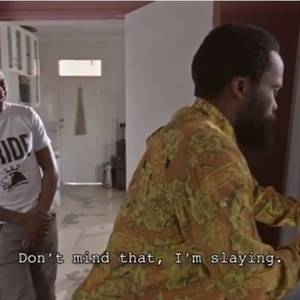 WATCH: EPISODE 3 OF ILOBOLA NGE BHUBESI! 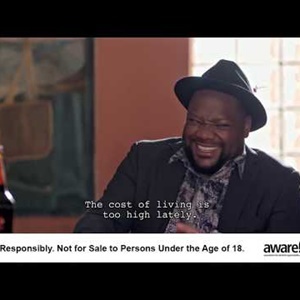 Gumede suggests a clever way to get a discount. 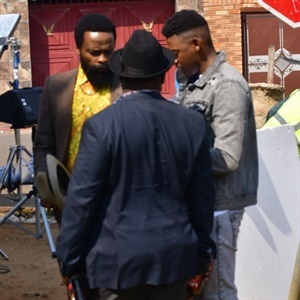 Watch Behind the Scenes of Ilobolo Nge Bhubesi Part2 . 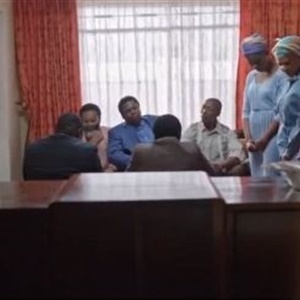 WATCH: EPISODE 2 OF ILOBOLA NGE BHUBESI! 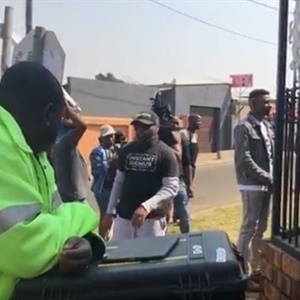 The debit orders have not yet deterred uSipho, as he is adamant about these negotiations. 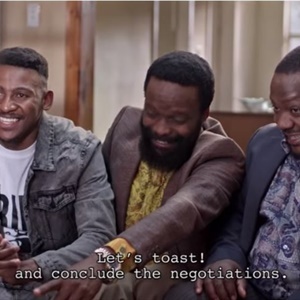 The pride of South Africa, Lion Lager, has released the first episode of their exclusively digital drama series. 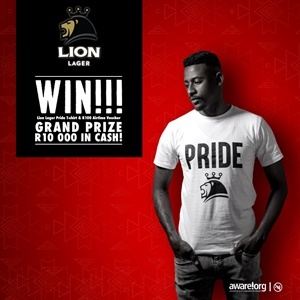 Behind the Scenes of a Lion Lager Digital Series Shoot. 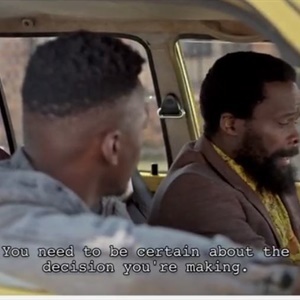 WATCH: LION LAGER ILOBOLA NGEBHUBESI TRAILER!